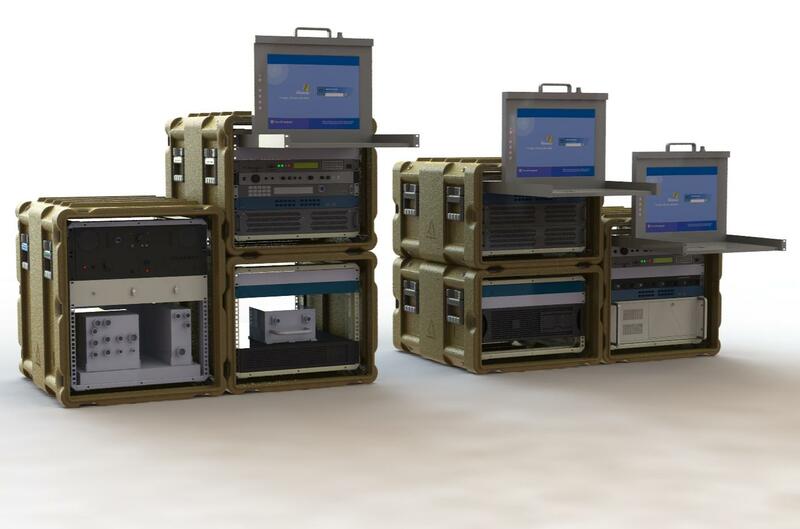 Designed to meet applications in the defence, marine, security, aerospace, oil and gas, satellite and telecommunication markets worldwide, Amazon Cases are tough, lightweight and customisable to clients' needs. 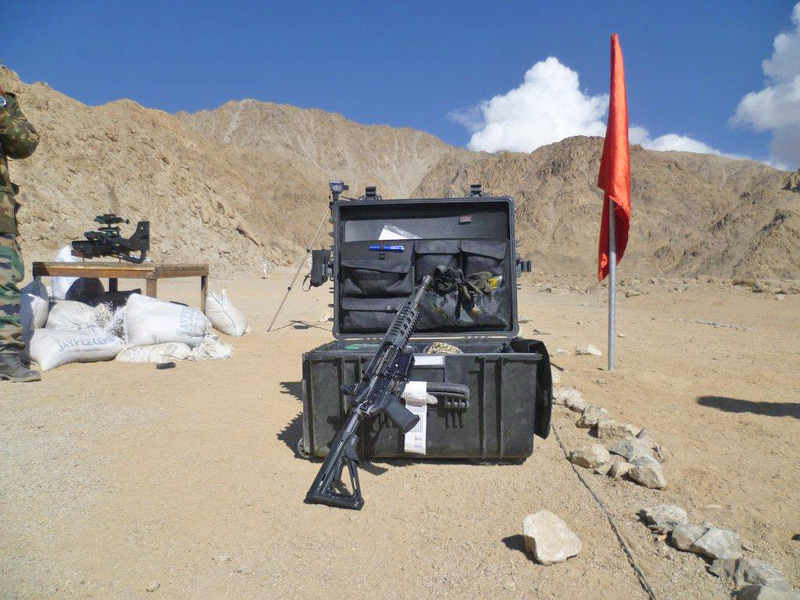 Lightweight, shock-mounted transit racks in ruggedised aluminium, available in full and half-rack sizes. 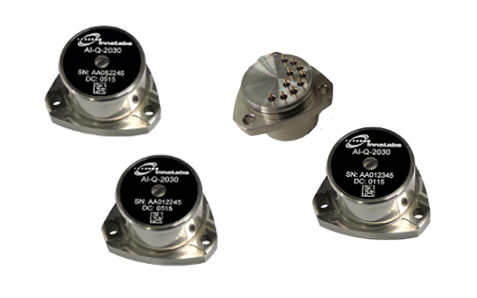 Our accelerometers are available in different ranges starting from ±30g up to ±60g, are designed to meet the needs of a wide range of applications including aerospace, transportation, marine, oil and gas and structural monitoring.